In today’s business world, it is essential to have an app for your company. Many are free to download by customers and other users who could potentially join in. But, that begs the question: How do businesses make money from apps if they are free? As you will see, there are several examples of successful free apps that make their companies money. We’ll show you the steps on how to make that happen with several different methods including a service that makes the entire process easy – for free. In-app purchases are exactly what they sound like. While the app is free, you can also purchase additional features. You may find them while playing gaming, listening to music, and doing other activities. The key is to make the experience more enticing. 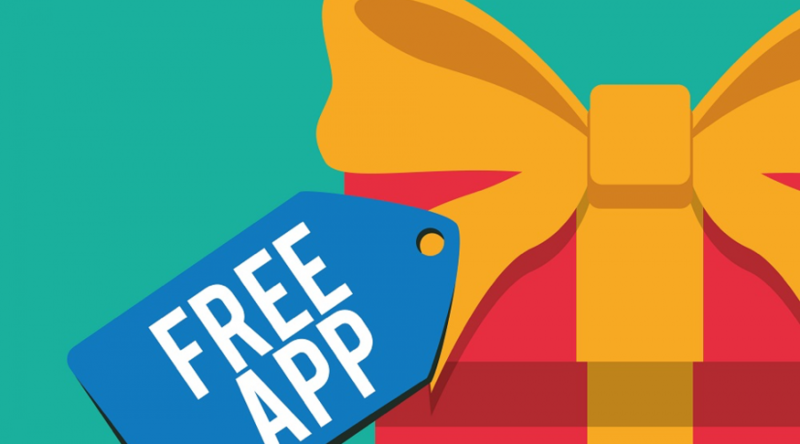 These apps – known as “freemium” – can be approached in different ways. You can start with a basic app that offers “reduced features” or let them sample a feature, and then let them purchase it. Lastly, you can set subscription rates. These rates will allow someone to use features for a set amount of time at a given rate set by you. They can opt-out later. You can also place ads on your app in several sizes, and many positions that won’t distract the user. The revenue is based on traditional advertising rates. However, you can set the advertising based on click-throughs, impressions, location, and the ad format. Keep in mind that videos are worth more than static ads, but they may also be more effective. As informart.com explains, It is also advised to keep track of your metrics and analytics. Knowing these numbers will not only help you keep yourself accountable. It will also help you answer business-related questions quicker. As the article shows, an interesting app will generate a lot of money on a daily basis. It can be used as a marketing tool, as well. As people discover it, they will spread the word and market your app for you, which leave less work for the company. To paraphrase from the movie “Field of Dreams”, if you build an exciting app, they will come. But, how do you build that exciting app? It’s easier than you think. The best help comes from a software development kit – or SDK. WhatIs.com defines it as “a set of programs used by a computer programmer to write application programs. Typically, an SDK includes a visual screen builder, an editor, a compiler, a linker, and sometimes other facilities.” This simple kit has the power to help your company create more revenue. You may still think it’s a tough task. After all, many business people don’t know how to program. Fear not. With services like Enhance, you can implement, and update, any SDK very quickly. The best part? It’s free. All you have to do is select the services you want to implement, and upload your compiled app file. The Enhance program patches and injects these services into your app. Once that’s done, you can download and publish your Enhanced app with all the services you selected. Free apps have become a part of everyday life. We all use them. However, the companies that create these apps are now able to generate more revenue in several ways to help their business’ bottom line. Creating the app is easy with programs like Enhance, which lets you do so for free. So, what are you waiting for? 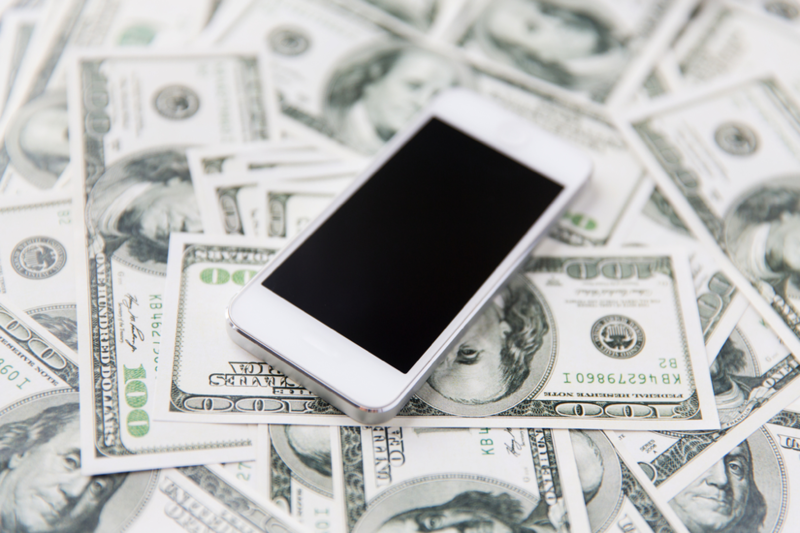 Your new business app is just waiting to help you make more money. Why Is Alcoholism Still A Taboo Topic?